Start the Holiday Season Off Right! 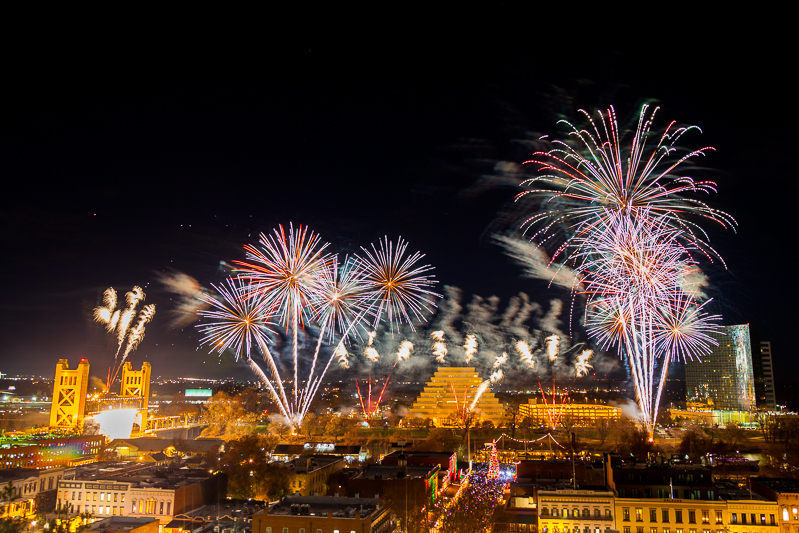 Riverside Festival of Lights 2016 is This Friday! Get Excited! 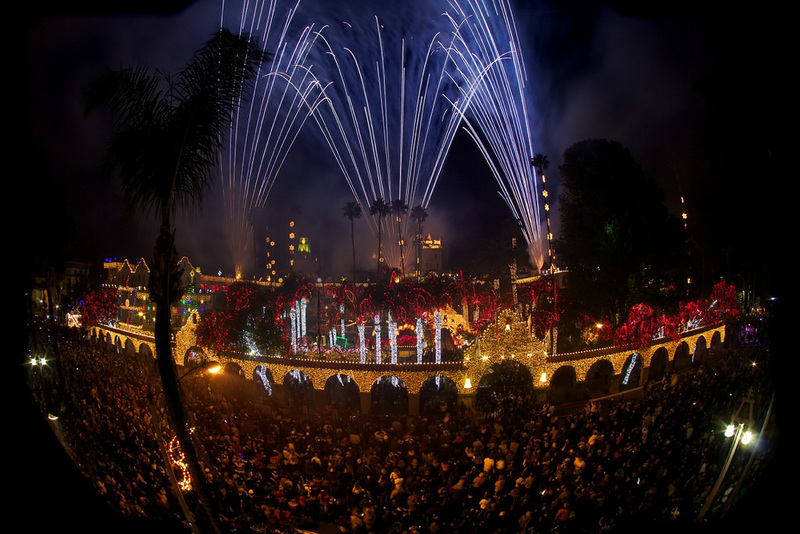 The 24th Annual Festival of Lights Switch-On Ceremony, presented by the Mission Inn Hotel and Spa, the Greater Riverside Chambers of Commerce and the City of Riverside, will feature more than four-and-a-half million lights at the Mission Inn and a fireworks display. New Attractions for 2016 – Trackless Train Rides, The Century Wheel, Colorful Vintage Carousel. Favorite Returning for 2016 – Magical Moments with Santa Claus, Seasonal Music and Entertainment, and vendors with tasty food. Also, don’t forget to download the NEW Pyro Spectacular app to listen to the show! Click here to learn more about the App. Check out some highlights prior years! We very much hope to see you at this year’s event!